A former senior official at Robert Gordon University has criticised the board for the way it has responded to its leadership crisis. Bosses at crisis-hit Robert Gordon University have rejected calls for an inquiry into their appointment of a new principal. Students who staged a sit-in at Aberdeen University have left the organisation to foot a £12,000 security bill. The principal of Aberdeen University has been criticised for pocketing a pay rise, just months after warning of job cuts in order to save millions of pounds. North-east academics staged a walk out of the region's universities yesterday as part of a nationwide dispute over pay and conditions. 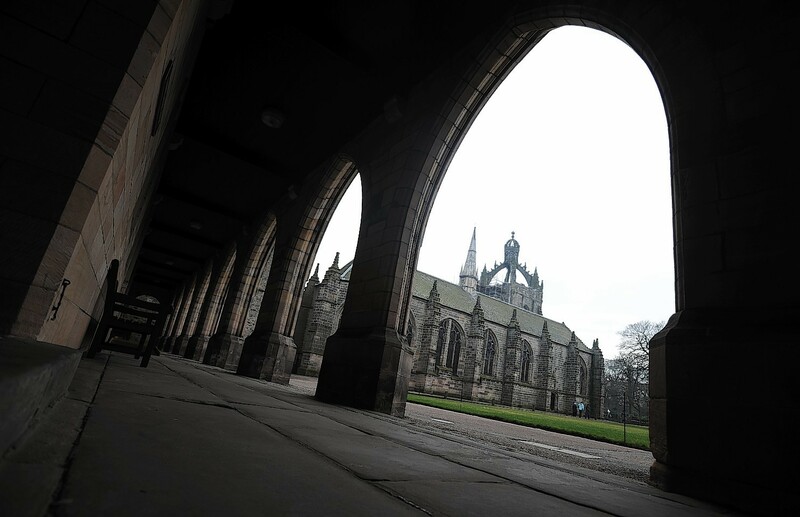 A strike by staff at the University of Aberdeen has been called off. 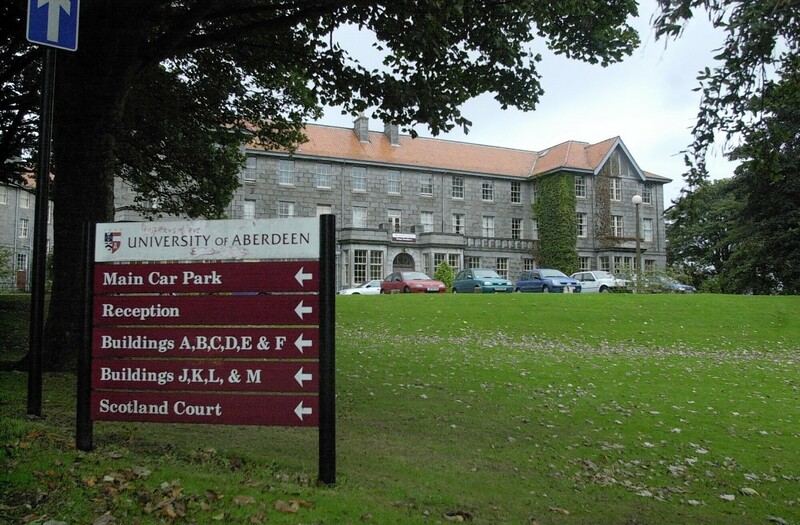 A leading union has condemned plans to cut 150 jobs at Aberdeen University branding it a "deeply disappointing" move. A union for higher and further education staff has called for more open and transparent elections for university governing bodies.